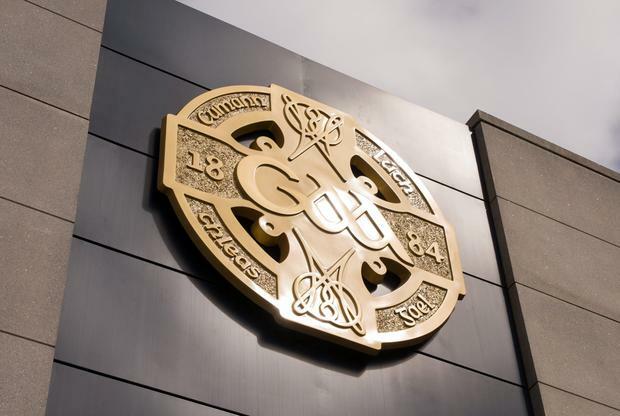 A meeting of the GAA Central Council has four proposed changes to the rules of gaelic football which will be trialled during pre-season tournaments and the Allianz Leagues. The five proposals put forward by the Standing Playing Rules Committee have been given the green light. The proposals related to the restricted use of the hand-pass, the sideline kick, the introduction of the ‘sin bin’ and the advanced mark were all sanctioned by the meeting. An amended version of the kick-out proposal was also passed that will see all kick-outs take place from the 20m line without having to pass the 45m line. The GAA have also announced broad support for the introduction of a second-tier football championship and it was agreed to discuss possible formats at the January meeting of Ard Chomhairle to allow a motion to proceed to Congress in February. The following CCCC proposals relating to the Master Fixture Plan were all were passed.